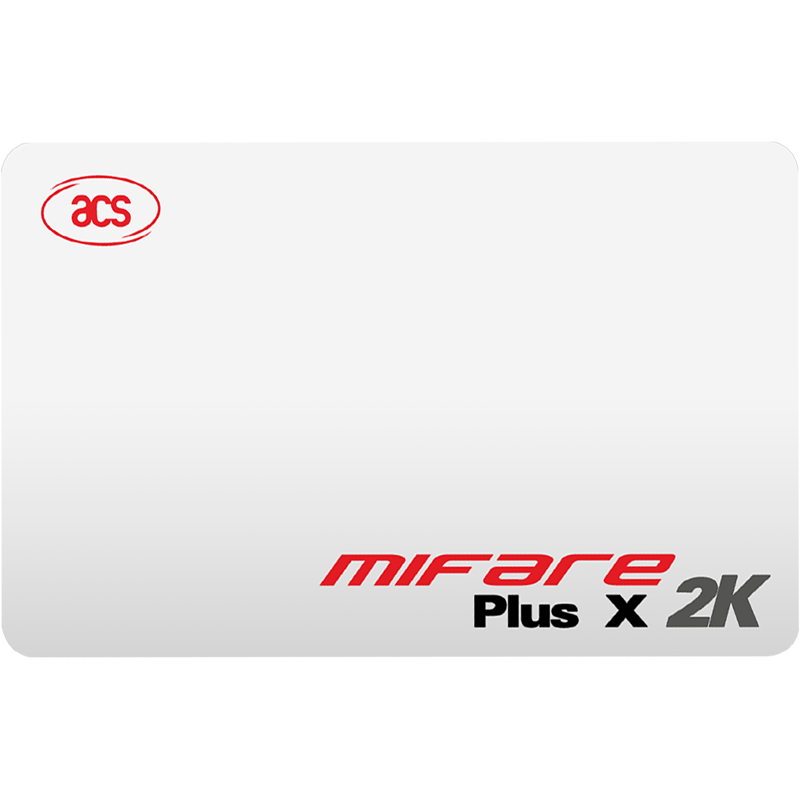 The MIFARE Plus® product family brings benchmark AES security to contactless applications. It offers the benefit of a seamless upgrade of existing MIFARE Classic® product-based installations and services with minimum effort. This results into the possibility to issue cards, being fully backwards compatible to MIFARE Classic, into existing system environments prior to infrastructure security upgrades. 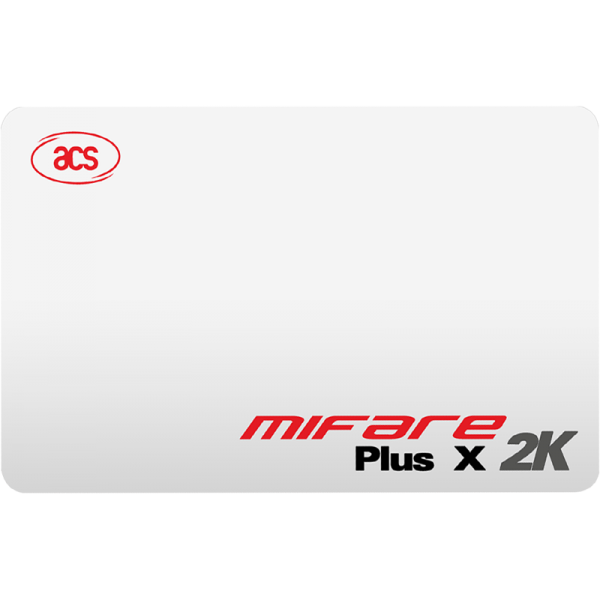 After the security upgrade, the MIFARE Plus products use AES security for authentication, data integrity and encryption which is based on open, global standards. Find out more about MIFARE Plus X and MIFARE Plus SE in our feature overview. The latest edition to the MIFARE Plus family is MIFARE Plus EV1 contactless IC, offering an enhanced feature set on the highest security level. As an NFC reader for MIFARE products we recommend the MFRC630.